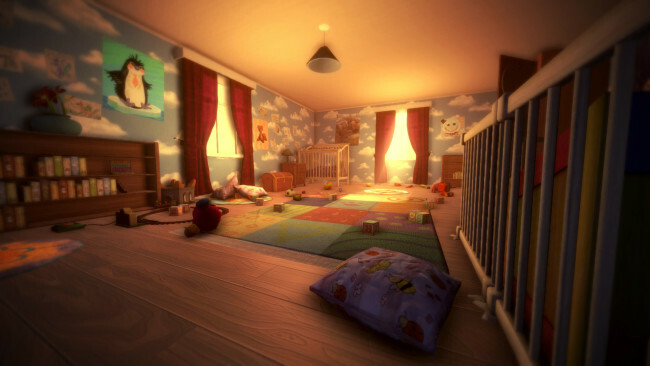 Among the Sleep is a first person horror adventure, in which you play a two year old child. After waking up in the middle of the night to mysterious sounds, you start exploring the dark looking for comfort. The game explores horror through atmosphere and exploration, not with scores and combat systems. In Among the Sleep you’re vulnerable, scared, and trying to make sense of the world. Controller support: Works 100% with Xbox 360 controllers, might have some issues with Xbox One controllers. 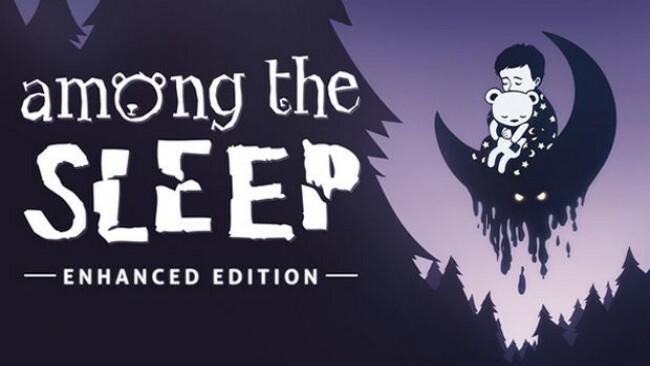 Once Among The Sleep – Enhanced Edition is done downloading, right click the .zip file and click on “Extract to Among the Sleep Enhanced Edition.zip” (To do this you must have WinRAR, which you can get here). 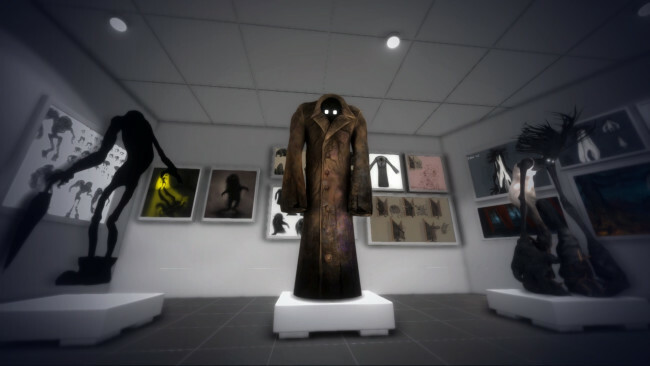 Double click inside the Among The Sleep – Enhanced Edition folder and run the exe application. Click the download button below to start Among The Sleep – Enhanced Edition Free Download with direct link. It is the full version of the game. Don’t forget to run the game as administrator.